Quick Tips contains practical, easy-to-follow descriptions and clear illustrations on basic nursing procedures. 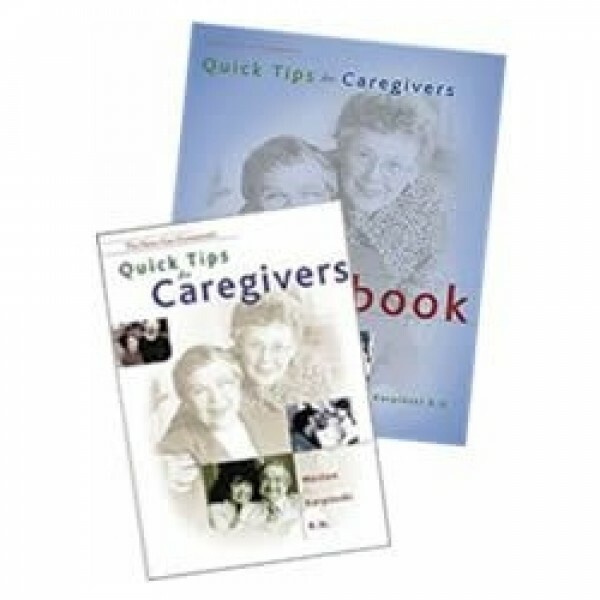 v The exercises in this workbook are designed to accompany the caregiving principles and procedures taught in Quick Tips for Caregivers textbook. Care providers who complete the workbook will develop a thorough understanding of essential care skills. The workbook contains a variety of exercises including multiple choice, true/false, fill in the blank, and match-up. An excellent tool for educating personal care aides, nursing attendants, respite volunteers, and in-home support staff.